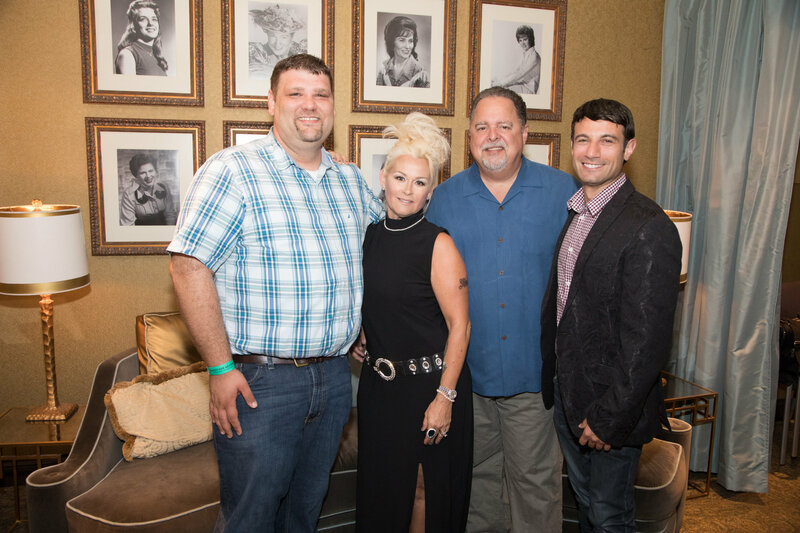 NASHVILLE, Tenn. (July 11, 2017) – Multi-Platinum Country Music Star and Grand Ole Opry® Member, Lorrie Morgan has signed on as the flagship artist of the newly formed Agency33 Tour Press division. In her storied career, Morgan has amassed sales of more than 12 million albums worldwide, which includes fourteen top ten hits, over a dozen full length albums and four Female Vocalist of the Year awards. “I am so honored to welcome Lorrie to Agency33. We have been working together for the past year and for her and her team to put their trust in me, means so much. I look forward to being a part of the next stage in her illustrious career,” states Joey Amato, President of Agency33. Lorrie Morgan has firmly established her place as a country star—a modern woman making country music history. Born Loretta Lynn Morgan, Lorrie made her first appearance on the Grand Ole Opry® stage at age 13. Three short years later, after her dad, country music star George Morgan’s passing, Lorrie launched her own career touring with her father’s band. In 1984 she made history of her own when she became a lifetime member of the Grand Ole Opry® at the age of 24 — at the time, she was the youngest artist to ever be inducted. Morgan continues to record and tour extensively. Her latest solo project, “Letting Go...Slow” was released in early 2016 to critical acclaim. The collection includes brand new material along with Morgan’s take on classics such as “Ode to Billie Jo,” and the Larry Gatlin penned heartbreaker, “I’ve Done Enough Dying Today.” She recently finished recording a second duets album with longtime friend, collaborator and touring partner, Pam Tillis. The project is set for release this fall. Lorrie’s 2017 tour has her visiting every corner of the United States, multiple trips to Canada, as well as stops in Finland and Norway.